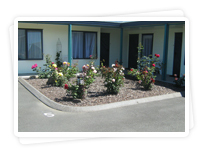 Lyn and Gary welcome you to sunny Opotiki, Gateway to the East Cape and Gisborne. 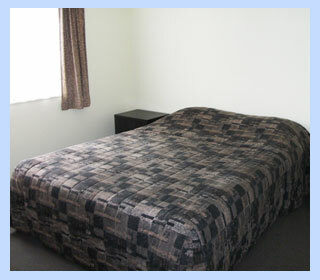 We look forward to helping you have a pleasant and happy stay. 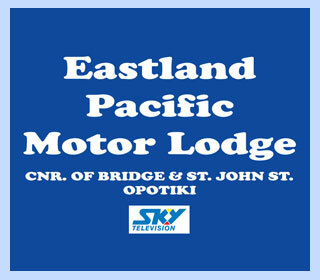 At Eastland Pacific Motor lodge we offer a range of Opotiki motel accommodation options. 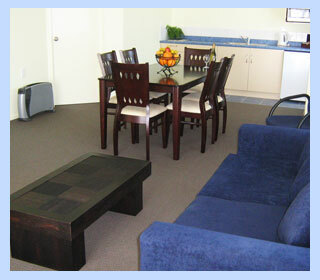 Each of our 18 units is a spacious, ground floor unit. Two of these are fully equipped access ability units. 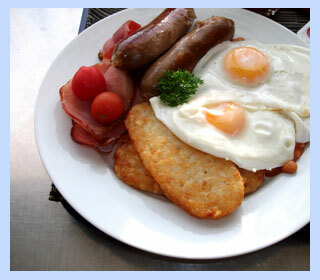 Opotiki is the play ground of Eastern Bay of Plenty. From hiking to fishing to kayaking there is much to do and see. 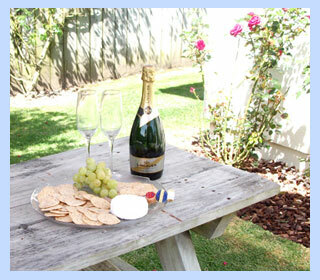 Bring your camera and admire the many beautiful coastal views and explore our amazing region.